Through collaborating with experts from around the world, we continuously develop a striking interdisciplinary perspective. With these partners we broaden our capabilities at high quality ensuring innovation and excellence in service to your needs. We started cooperating with the company founded by Henry Mintzberg and Phil LeNir in 2015. They offer an internationally very successful Peer Coaching approach that brings management education directly into your workplace. We offer CoachingOurselves to our clients as an attractive complement to both leadership development as well as organizational transition processes. We have have been working with como consult in selected projects on qualifying consultants and executives in contexts of international cooperation since 2006. They consult companies, foundations, international development organizations and their global project partners as well as politics, public administration and civil society actors in Germany on topics such as the state and society, the environment and climate, and economy and sustainability. Futurescape is a customer experience company. They help brands in tracking trends, designing processes and implementing marketing and learning solutions. They design and develop consistent brand experiences both online and offline. Futurescape has also an outstanding expertise in corporate social responsibility. Since 2013 the company has published annual studies on the corporate social responsibility performance of India's top companies in cooperation with the Indian Institute of Management Udaipu and The Economic Times. We have fostered a longstanding exchange on shared topics and started cooperating on leadership and digital transformation as well as mobile learning and working in 2014. The GITTA experts combine engineering expertise and social science perspective a unique way in their services. For the past 25 years, they have consulted and supported companies on lean management and increasing productivity, healthy at the workplace and group work, agile project management and participation-oriented leadership, team development and change management. Next to their consulting, Gitta also conducts research projects in cooperation with companies and various research institutions. We partner since 2008 mainly on international project management, leadership and consulting projects for organizational development and change management. 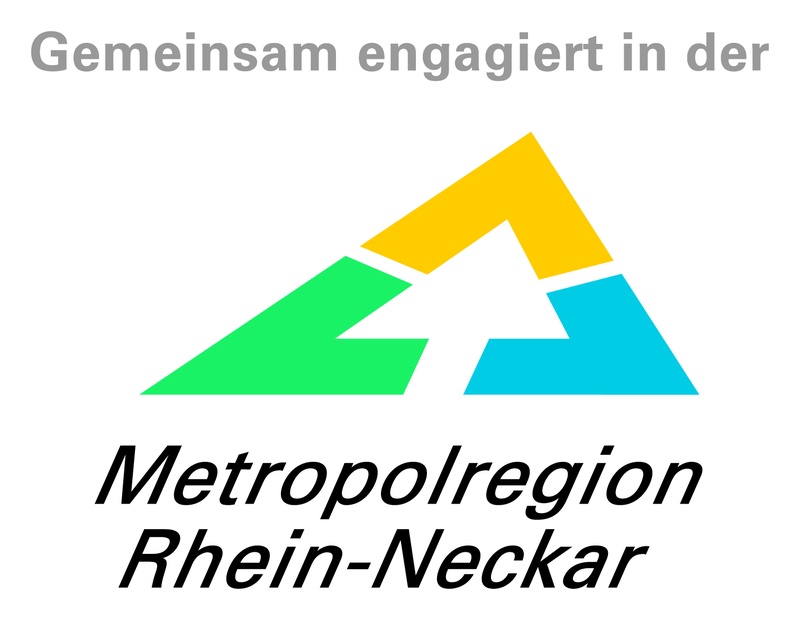 The Zukunft Metropolregion Rhein-Neckar e.V. is a non-profit regional development society that brings together public administration, private enterprise and other institutions to improve economic and social conditions in the metro area. Its over 750 members, many of them local businesses, foundations, municipalities as well as dedicated individuals, sponsor development projects, support regional initiatives financially and work to strengthen the dialogue between politics, public administration and other stakeholders in science, culture and business. Unlimited Potential are a London based coaching and training company dedicated to developing organizational culture through coaching. They offer open courses as well as in-house programs to foster a "coaching culture" and inspiring leadership in individuals, teams and organizations. We cooperate with them for our English speaking clients and programs.